In 1878 Alfred Harrison Rogers graduated from Harvard with honors in philosophy. He then studied law with Colonel E.L. Barlett in Wyandotte Kansas. He was admitted to the bar in Olathe Kansas om 1889, but never practiced law as a profession. He married Katherine Coburn in May of 1881, and had two children. In 1889, Mr. Rogers built the Southwest Missouri Electric Railway (also known as the Twin Cities Street Railway) a streetcar railway system between Webb City and Carterville. The rail line was two and a half miles in length. 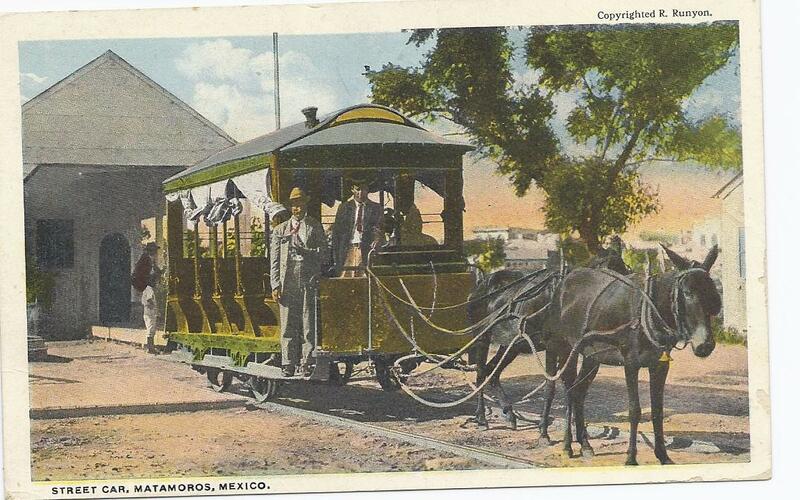 The rail cars were pulled by mules until it was converted to electric in 1896. Mr. Rogers convinced investors to bulild Lakeside Park in Carthage, of which his system was the only trolley that could take visitors to the Park. For several years hits trolley system was the largest inter-urban trolley system west of the Mississippi. Lakeside Park soon became more and more a center for family and group entertainment, by later expanding and including baseball games, with stands furnished, charging 25 cents for the more comfortable shaded seats, however, the games were FREE, a dance pavilion with popular orchestras much of the time, roller rink, roller coaster said to be a duplicate of that at St Louis World’s Fair, a swinging bridge, boating and swimming. and other things to interest the public, even a hotel was built near by, all of which capturing the hearts of the public thus drawing more trolley traffic. With the advent of the automobile, it brought forth roads which cut into their trolley traffic. Starting early in the twentieth century, the Mother Road of all roads, Route 66 was built near Lakeside Park. This brought automobile and bus traffic far and near. Mr. Rogers was a publisher and president of the Joplin Globe Publishing Company, vice president of Interstate Grocer and director of National Bank. In 1910, he purchased the Joplin Globe. He was a faithful member of the Joplin Elks Club.